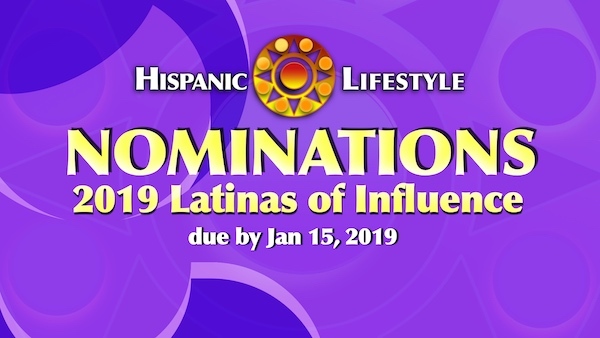 Hispanic Lifestyle is requesting nominations for our 2019 Latinas of Influence list. 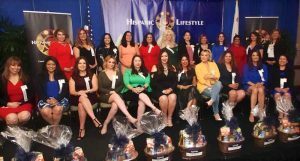 Annually Hispanic Lifestyle recognizes Latinas who have influence in the areas of Business, Education, Community Service and Entertainment. 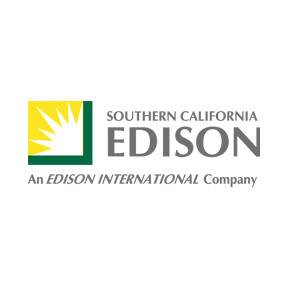 The deadline for nominations is January 15, 2019. 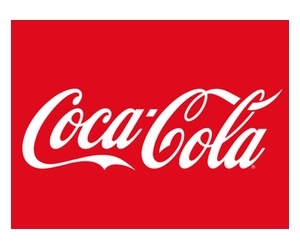 Latinas of Influence Honorees will be notified via email. 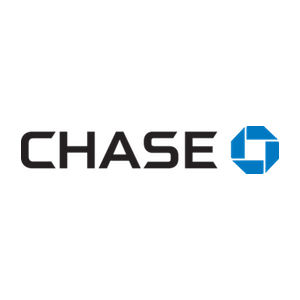 Nominee must provide and submit at least a 500 word biography and photo. 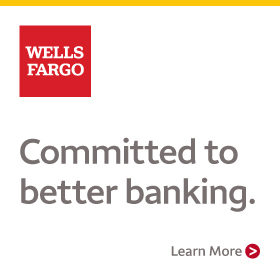 Statement why nominee is being submitted. 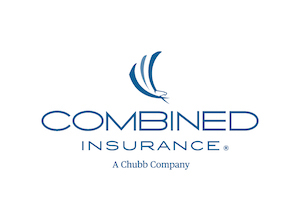 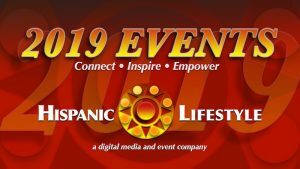 Nominee must agree to participate in Hispanic Lifestyle’s 2019 Latina Conference. 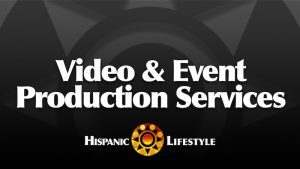 Nominee gives permission to Hispanic Lifestyle to use biography, logo, and photos for distribution via our media network online, social media and television. 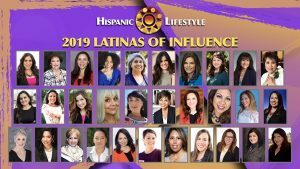 Latinas that have previously recognized by Hispanic Lifestyle as a Latina of Influence are excluded. 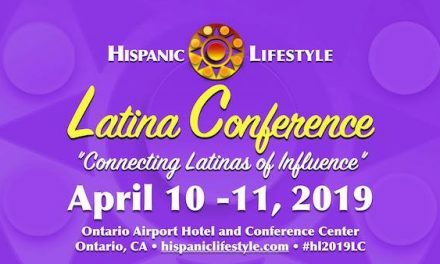 The Latinas selected will also be recognized at Hispanic Lifestyle’s Latina Conference 2019 to be held on April 10 and 11 2019 at the Ontario Airport Hotel, Ontario, California. 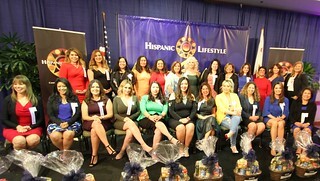 To date Hispanic Lifestyle has recognized over 186 Latinas of Influence over the last 6 years.